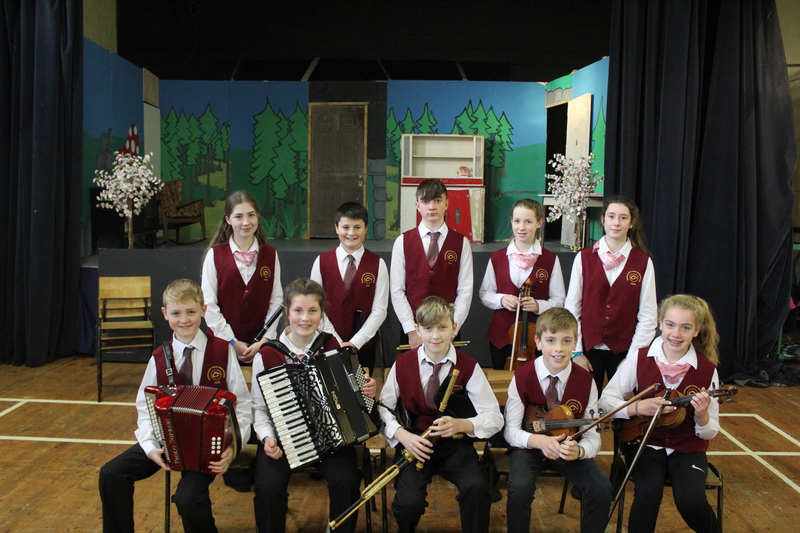 Congratulations to all of our branch members who competed at Ceol an Gheimhridh in Manister yesterday. Our branch was very well represented and we had plenty of success! A full copy of the results can be found here.